Princess Bumblegum's latest experiment accidentally unleashes an undead horde upon the Candy Kingdom. Jake is bitten by Lumpy Space Princess and begins to transform into a Lumpy being. In order to find a cure, Finn is travels to Lumpy Space. After the Ice King kidnaps a large group of princesses, its up to Finn and Jake to free them. 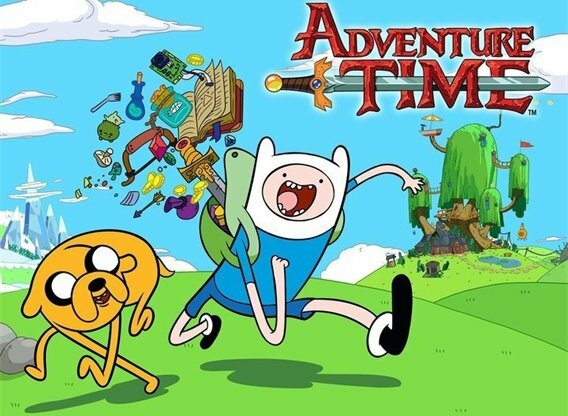 Tree Trunks joins Finn and Jake on an quest, but finds her talents for adventuring leave something to be desired. Princess Bubblegum sends Finn on his most challenging quest yet--to recover The Enchiridion, the hero's handbook. After finding a Jiggler in the wild, Finn and Jake decide to adopt the funny creature as a pet. A new stranger arrives in the Candy Kingdom: a charismatic talking heart named Ricardio. He soon becomes very popular, except to Finn who believes he's hiding something. Finn and Jake discover a tribe of businessmen frozen in a block of ice and hire them to make adventuring easier. While having trouble solving the contradictory problems of the residents of a mountain village, Finn recalls where he found the desire to help people. Finn and Jake discover a secret tribe of wizards and take magic lessons for a price they aren't prepared to pay. After Marceline the Vampire Queen visits Finn and Jake at their tree fort she informs them that she is moving in and kicking them out. A mission leads Jake into a city where everyone is a thief and the chance to be corrupted is incredibly strong. A witch steals Jake's shape-shifting powers, but his ego makes getting them back very difficult. Episode 15: What Is Life? Finn creates a robot to continuously throw pies at Jake but unexpectedly imbues it with a soul. Finn must overcome his fear of the ocean. The Ice King announces that he is engaged and to the shock of Finn and Jake it seems the bride is actually willing. But will the Ice King give up his princess kidnapping ways? 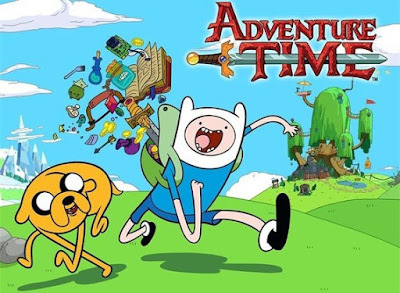 Finn adventures into a forbidden dungeon, against the wishes of Princess Bumblegum and Jake, and finds more than he bargained for. An accident in the Candy Kingdom which Finn and Jake cause is blamed on the Duke of Nuts. Finn and Jake, however, find admitting the truth to be harder and harder as time passes. A trickster turns Finn into a giant foot. Finn and Jake try to reform a bullying ogre, but realize that their good deed has unexpected consequences. Marceline the Vampire Queen tricks Finn into swearing allegiance to her. Episode 24: What Have You Done? After being told to arrest the Ice King, Finn and Jake face an ethical quandary when they realize the villain has not actually committed any recent crimes. Finn meets his hero, the great warrior Billy, who is not everything Finn expected him to be. Jake is accused of being a horrible monster that has been terrorizing the locals. Soon, Jake himself is unsure if he is or isn't the monster. NOTE: Episode 25 is not dubbed in Hindi. Links are not working now!